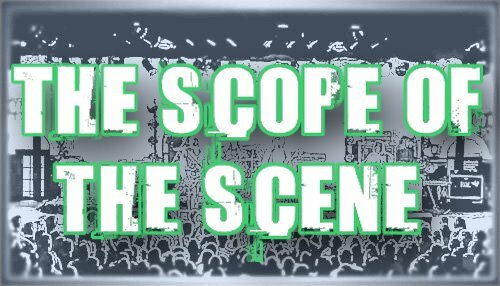 SCOPE Productions: Raconteurs: album, single, video, etc. Raconteurs: album, single, video, etc. Well, the Raconteurs took a gamble with their album release plan (forwent any type of publicity or advance copies in an attempt to curb the influence that album leakage and reviews have on the music consuming public), and it looks like it paid off. The albums were selling off the shelves yesterday (after only a week's notice of the album's official release via the band's site). Here's the first single/video, released on the same day as the album. It rocks pretty hard (just click on the word "video").